This is the Google latest updates with the help of which you may surf wave without the internet connection. Google launched a new version of the Chrome web browser in which new feature has been added with the help of which you may surf the web without an internet connection. 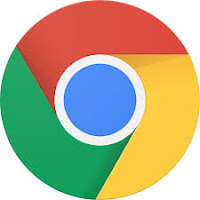 In this new feature of crome, If you have the latest version of chrome installed in your phone then your phone will automatically download all articles and videos related to your browsing history and location when your phone will come in a free Wi-Fi area. 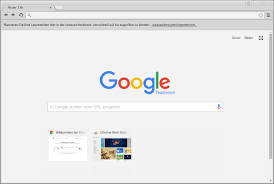 After losing your internet connection you may search articles and videos related to your browsing history with the help of this new version of crome. To get the benefit of this Google's latest update you will have to download and install the latest version of crome in your phone from Google Play Store.